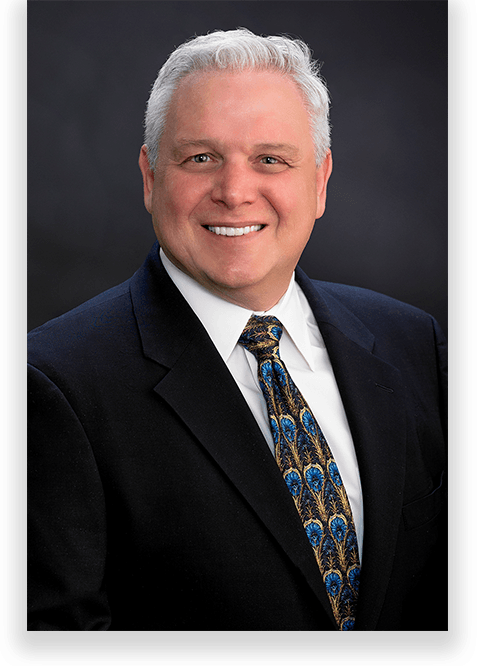 James Chrisman is an experienced mediator and arbitrator in the State of Nevada. Since 2010, he has been listed as one of the relatively few AV Preeminent Rated Neutrals in Martindale-Hubbell’s nationwide Judicial Edition. As a litigator and counselor since 1985, he was admitted to practice before the United States Supreme Court in 1995 and became an AV Rated Preeminent Rated Attorney by Martindale-Hubbell in 1997. James has participated in over 100 jury trials and has extensive experience in the areas of Personal Injury, Commercial, Construction, Employment, Entertainment, Gaming, Health, Insurance and Sports Law. Furthermore, he has experience with Court designated Complex litigation such as the PEPCON litigation stemming from the explosion of a rocket fuel manufacturing plant that shook Las Vegas in 1988 and the Hilton Fire Disaster subrogation litigation. James has successfully handled in excess of 3,000 litigation matters and presently serves as General Counsel for Gaughan Gaming, Hotel Nevada, XYN Holdings International, Inc., and Las Vegas Dissemination Company, Inc.
James’s ADR career has developed in tandem with his litigation practice. His first appointment as a neutral was almost 30 years ago. Since then, he has successfully resolved over 2,500 civil disputes as an arbitrator and/or mediator. James’ passion for ADR is self-evident and his dedication to the many ADR court programs throughout the state of Nevada is quite possibly unmatched. For instance, he has been a court appointed arbitrator in over 400 cases, far more than any other arbitrator in the State of Nevada. He has served as a court appointed mediator in excess of 100 cases concerning numerous types of law. At least one third of those mediations involved construction defect issues ranging in size from 44 single-family homes, to multiple subdivisions concerning over 1,000 single-family homes. Furthermore, he has served the courts since 1992 as a Short Trial Judge Pro Tempore on over 70 matters. Perhaps most importantly, James has been a Court appointed Special Master on over 30 complex litigation cases concerning numerous types of claims involving thousands of individual claimants, manufacturers, developers, contractors and vendors. As a private ADR practitioner, James’ experience is equally as impressive as his work with the court system. He has been appointed as an arbitrator in over 100 complex cases including claims in excess of a billion dollars. As a private mediator, he has settled over 60 matters. He brings a unique perspective to every case that comes before him and as an experienced litigator understands that some cases have to go to trial. However, James is a true champion of the process and brings a wealth of expertise and determination to ARM. He will work tirelessly to reach consensus on all his matters and will follow up with the parties for as long as it takes to reach a settlement. He is available full-time to serve as a mediator, arbitrator and special master.